Please let me know what area you would like me to personally prepare for you? First Monday - What trends do we see in area sales? Second Monday - Are local prices rising or falling? Third Monday - How much inventory is out there today? Fourth Monday - How long is it taking to get properties sold? 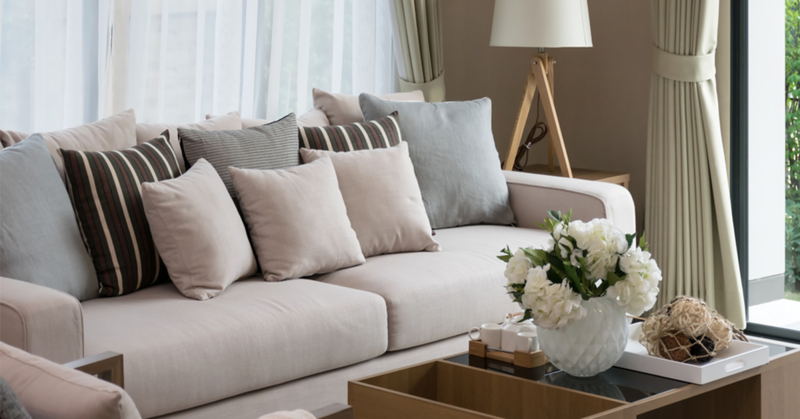 Today's Coverage: How much inventory is out there today and what role will that play in your home buying or selling process? MOI based on Closed Sales = the number of properties for sale divided by the number of properties pended. All reports are published August 2018, based on data available at the end of July 2018, except for the today stats. All reports presented are based on data supplied by the Mid-Florida MLS. The Mid-Florida MLS does not guarantee or is not in anyway responsible for its accuracy. 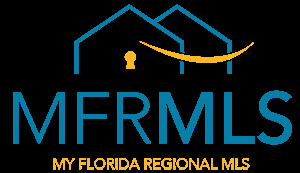 Data maintained by the Mid-Florida MLS may not reflect all real estate activities in the market. Information deemed reliable but not guaranteed. We know how to get homes sold! I would enjoy the opportunity to prepare your personal update: No Obligation!